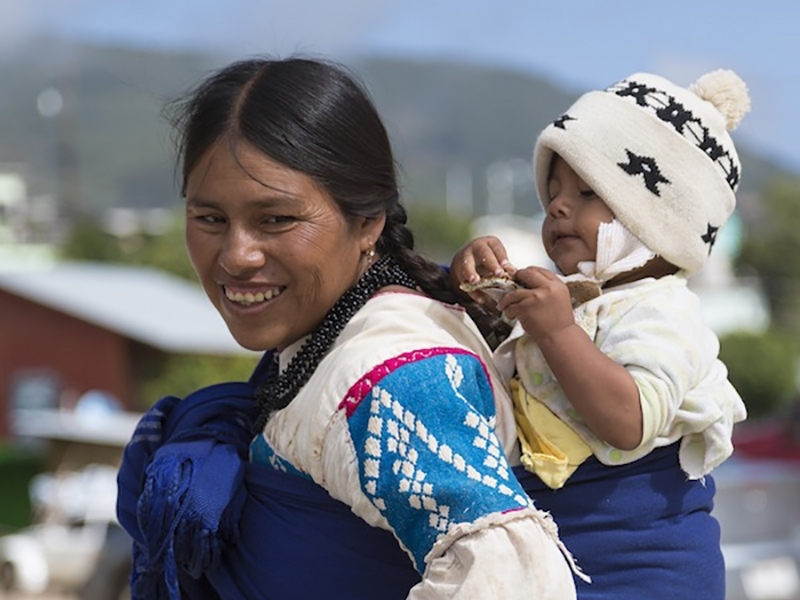 The Central Tlaxiaco Mixtec are an indigenous Mixtec group who have migrated from the mountains of Southern Mexico and who maintain their pre-Columbian language and culture. Their primary languages are Tijaltepec Mixtec and Spanish, and children in the public school system in the USA are frequently bi or tri lingual. The primary religion practiced by the Central Tlaxiaco Mixtec is a form of Cultural Catholicism layered over their traditional religion, and is rooted in the reverence of santos, their ancestors (who are guardians of the traditional Mixtec ways) and spirits in nature. Their religion is expressed through traditional fiestas, rites, and customs. The culture of the Central Tlaxiaco Mixtec is both hierarchical and patriarchal, and immigrants to the USA frequently maintain very strong cultural, family, and financial ties to their communities of origin. Most Central Tlaxiaco Mixtecs are oral learners and do not read or write in their own language. Pray for Central Tlaxiaco Mixtec believers to boldly proclaim the gospel to their people. Pray that the barriers of traditional Mixtec religion would be broken down. Pray for more workers for the harvest, both for the Central Tlaxiaco Mixtec in the United States, as well as those in Mexico.